Formerly published as "A Treasury of A. W. Tozer." This outstanding collection of favorites from the most popular books of A. W. Tozer reflects the genius of a pastor whose words continue to reach the hearts of Christians everywhere. "Tozer," says Warren Wiersbe, walked with God and knew Him intimately." He also passionately believed and practiced the truths he taught. From this knowledge and pursuit of God come these excerpts--like laser beams--designed to penetrate the heart of every reader. 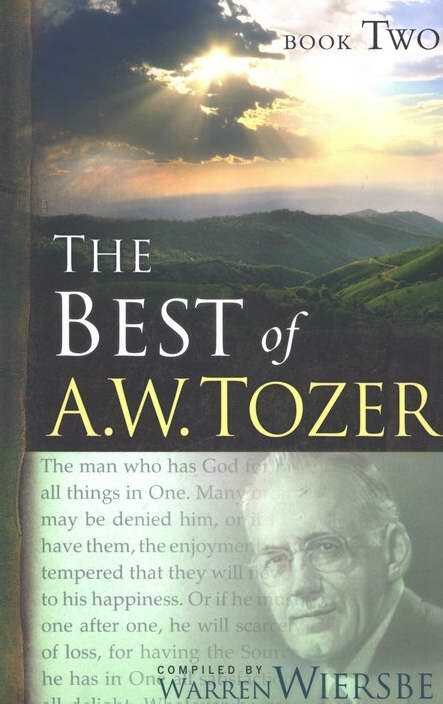 Best Of A W Tozer 2 by Tozer, A. W.; Wiersbe, Warren was published by Moody in August 2007 and is our 36205th best seller. The ISBN for Best Of A W Tozer 2 is 9781600660719. Be the first to review Best Of A W Tozer 2! Got a question? No problem! Just click here to ask us about Best Of A W Tozer 2.